As the number of cyber attacks over traditional computers, smartphones, and tablets grow, this is worrying. Technology news reports are continually announcing the latest massive cyber attacks and data breaches, but this doesn’t seem to be having much of an impact on many people in the United Kingdom, as a new survey has shown that many are not taking mobile security all that seriously. It would be expected that these headlines would cause the average users to take protective measures. However, this does not appear to be the case. The survey was conducted on behalf of ZenMate by OnePoll. 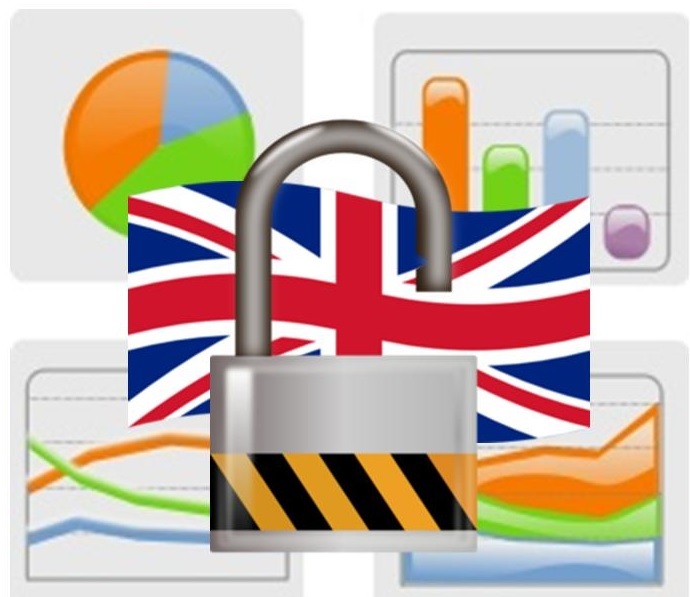 It involved the participation of 2,000 respondents from the United Kingdom. What it determined was that there is an overall apathy present among smartphone users when it comes to their own mobile security. Fewer than half of the people who were surveyed said that they take any action to ensure that they are using protected connections or that they secure their browsing data when using their smartphones. 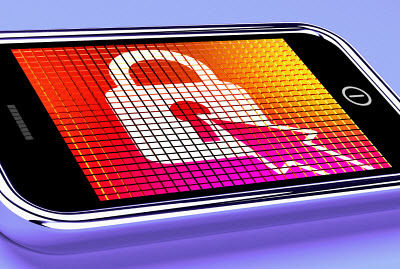 Over 45 percent said that they didn’t even take the basic mobile security step to use a password to lock their devices. Without even using a smartphone password to lock the device, if that gadget is ever stolen, the thief would be able to gain instant access to any apps, contacts, or other personal data contained within the mobile device. This is quite surprising, when taking into consideration all of the attention that is being received by the prevalence of cyber attacks, overall. Moreover, with reports that suggest that the GCHQ and the NSA have been monitoring online communications, it would be easy to assume that smartphone users would want to take a few extra steps to remain protected against data theft and other related threats. The results of this survey, however, clearly indicate otherwise when it comes to the typical British smartphone using consumer. Only 41.5 percent of the survey participants said that they took precautionary mobile security measures, even when asked about their habits when using unsecured public networks. This aligns well with a recent Ofcom report that indicated that people don’t usually think twice about their privacy when they access public WiFi connections.